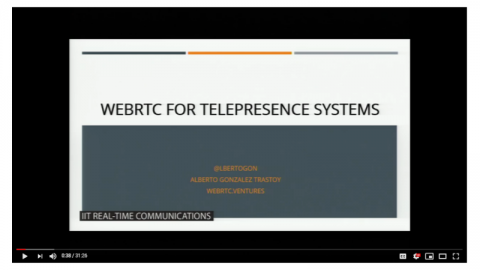 Arin Sime featured in "WebRTC Topic of the Month"
There are a number of great WebRTC blogs out there, including “The New Dialtone” by Amir Zmora. Is there anything significant in the RingCentral WebRTC API announcement and what does it mean to the existing PaaS WebRTC services (e.g. 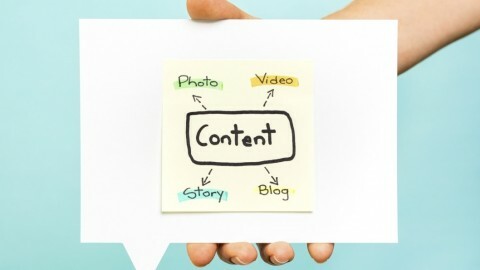 TokBox)? 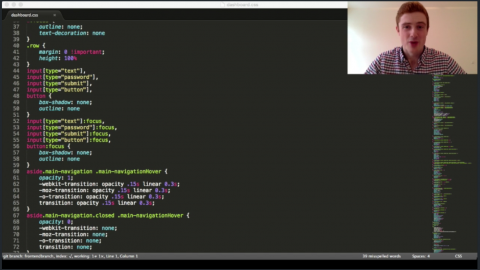 Go read the post “RingCentral WebRTC API Opened Up for Developers. 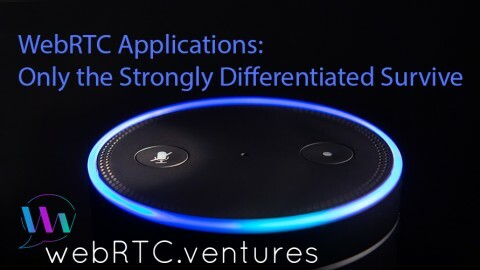 Should You Care About It?” to see what we think about RingCentral’s new offering, and it’s impact on the competitive landscape in WebRTC development and API’s. 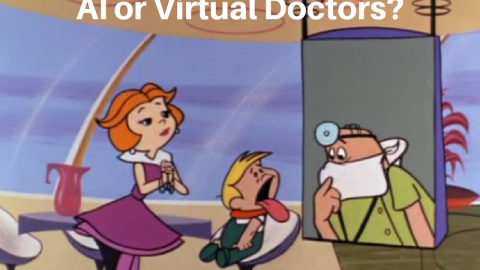 It’s an honor to be listed on that blog post alongside such recognized WebRTC experts as Amir, Dean Bubley (Disruptive Wireless), and Alan Quayle (TADHack). 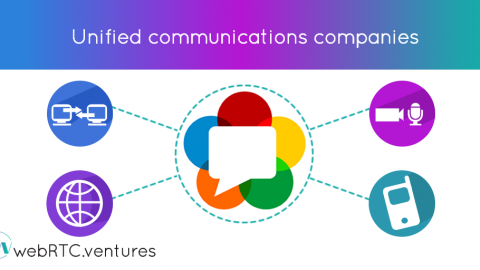 Speaking of WebRTC blogs and information sources, The New Dialtone’s Amir Zmora is also part of the WebRTC Standards blog, which we are proud to be a sponsor of. 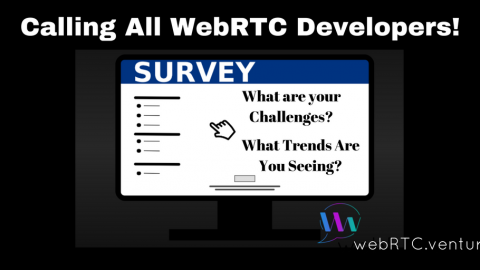 Along with Dan Burnett and Alex Gouaillard, Amir hosts a regular webinar on WebRTC Standards related content, which WebRTC Ventures is sponsoring. Check out WebRTCStandards.info to see the next webinar! 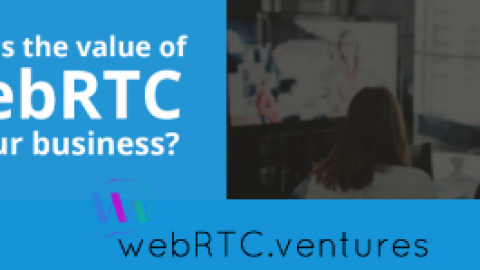 What is the Value of WebRTC to Your Business?